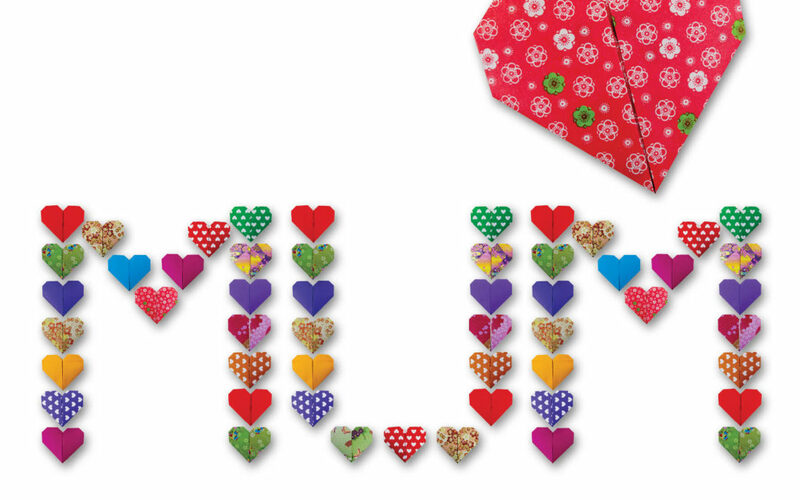 Love and cherish your mum even more on Mother’s day. Make her a cup of tea, cook her dinner, do the washing up or even give her the day off for being an amazing mum! We hope we can help make your mum feel even more special with our Mother’s Day offer below! Only one offer person. Anyone can take advantage of the offers. Treatments to be taken from Sunday 26th March 2017 to Sunday 30th April 2017 inclusive. Appointments of 1 hour or more is required to qualify for free gifts. Offer expires at end of business of 30-04-17. These offers cannot be combine with any other offers and cannot be purchased with pre-paid credit accounts. *Not available for purchase in travel size and limited availability.